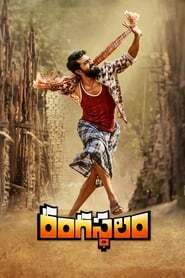 Rangasthalam is like a novel. In its first few pages, this fictitious dusty village of the 80s reveals itself gradually. The dialect is rooted, not a generic one that mainstream films present in a broad brushstroke for instant appeal. The story is not entirely new. A President (Jagapathi Babu), whose real name the villagers have forgotten since they’ve addressed him only by his position of power for three decades, covertly usurps land. Forged loan accounts drive gullible, uneducated farmers to despair. A slow uprising happens, bolstered by an educated man who’s returning home. Sukumar infuses life into this story with his astute writing, and is helped by his committed technical team and actors. 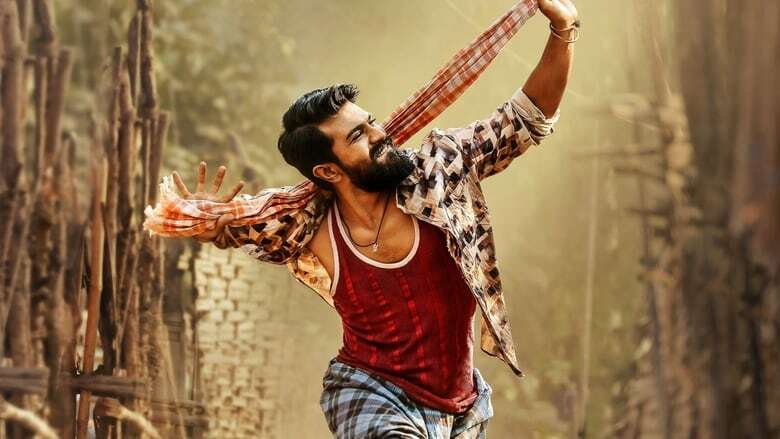 Rangasthalam is Sukumar’s most defining film. And, Ram Charan’s too. It marks his rise as an actor. He is wonderful as ‘sound engineer’ Chitti Babu, submitting himself to the diktats of the all-encompassing countryside.